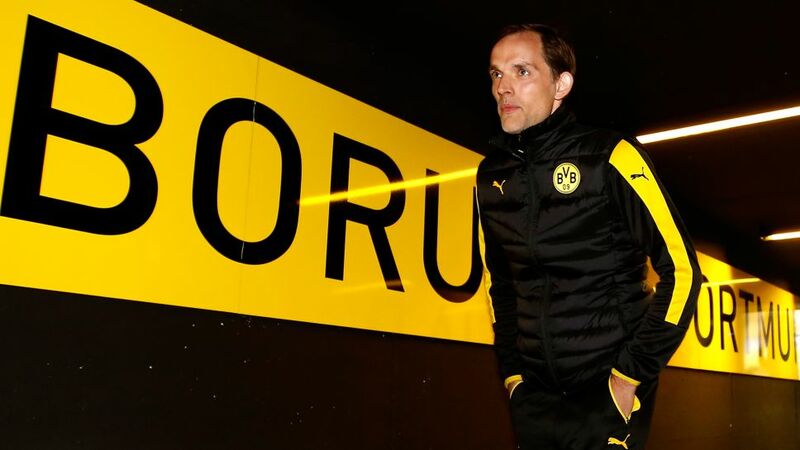 In an interview with German broadcaster Westdeutscher Rundfunk from Borussia Dortmund's training camp in Marbella, head coach Thomas Tuchel discussed his side's form, his relationship with the club and former mentor Jürgen Klopp. Fine-tune or overhaul? Get your Official Fantasy Bundesliga team in shape for the Bundesliga restart right here! Dortmund have spent the winter break in sixth place, having won just seven of their 16 games so far. Despite being short of their blistering form from the 2015/16 campaign, Tuchel still believes his side can achieve their aims of UEFA Champions League qualification, so long as they improve: "We have to at least finish in the top three. We have to maintain our determination in our attacking play, but we also need to be more watchful in defence without losing our potency up front." Tuchel also speaks in glowing terms about his relationship with the Dortmund hierarchy. Of his work with chairman Hans-Joachim Watzke and sporting director Michael Zorc, Tuchel says, "We have a top professional and friendly relationship. We also have constructive exchanges." But when it comes to talk of his contract, the BVB coach is much more withdrawn: "Watzke and Zorc know I'm a bad negotiating partner during a season, but I’m relaxed and am still only in the first half of my contract." The Team of the Hinrunde poll ends 31 January - VOTE NOW!